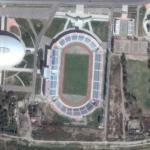 20 Years of Independence Stadium, also known as 20-Letie Nezavisimosti Stadium, is a stadium in Khujand, Tajikistan. It has a capacity of 25,000 spectators. 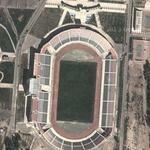 It is the home of FK Khujand of the Tajik League.